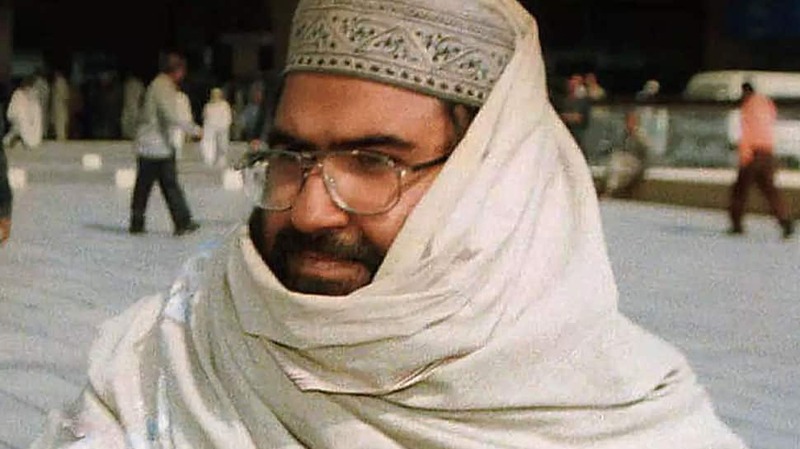 NEW DELHI: Days after China had put a hold on the listing of Masood Azhar as a global terrorist under the United Nations, the discussion has started in the European Union regarding decalration of Jaish-e-Mohammad chief as a global terrorist. On March 15, France had announced it will be putting a freeze on the assets of Azhar and will raise the issue with European Union. China had put a hold on the listing of Masood Azhar as a global terrorist in 2009, 2016 and 2017 as well. The hold this time continues for 9 months before which Beijing has to take a final decision on listing of Azhar. Jaish is a UN-listed Pakistan-based terror group responsible for February 14 Pulwama terror attack, which resulted in the martyrdom of 40 CRPF personnel.